I am so excited to be starting this challenge this week. 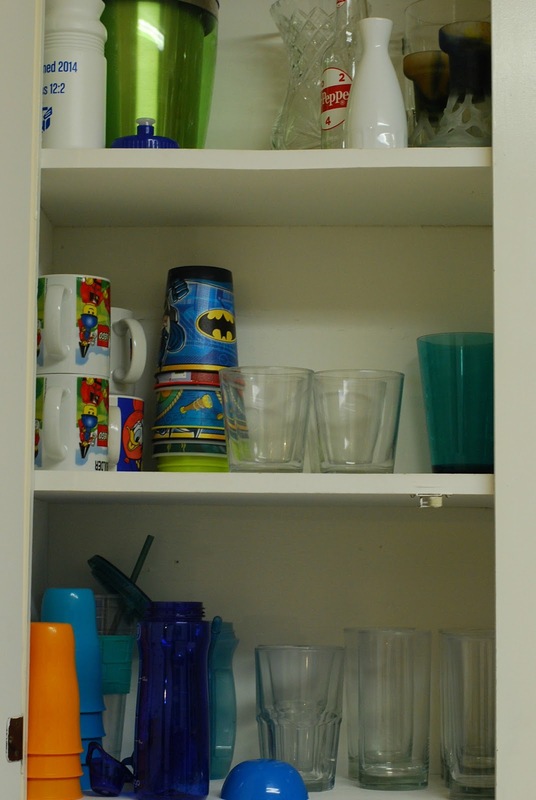 I knew I wanted to take on an organizing challenge at the beginning of this year. There are so many good ones floating around, but this one is exactly what I was looking for. Toni, from A Bowl Full of Lemons, has been hosting this Organizing challenge annually for years. I have always sat back and watched, but this is the year for me to jump in. 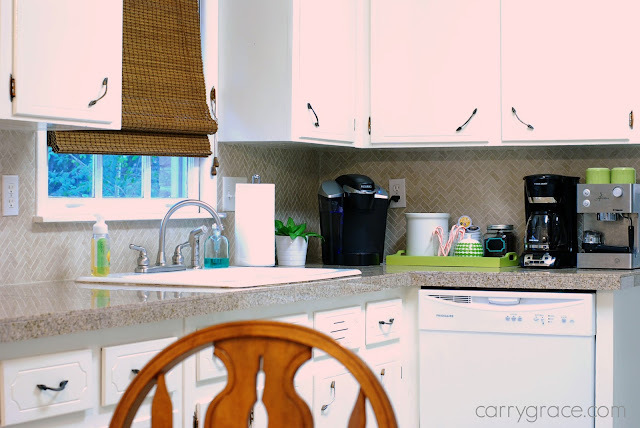 I purge and organize frequently, but I have a few areas that need a little attention. Sometimes your needs change and things need to be revamped. The thing I like the most about this challenge is how well it is laid out. 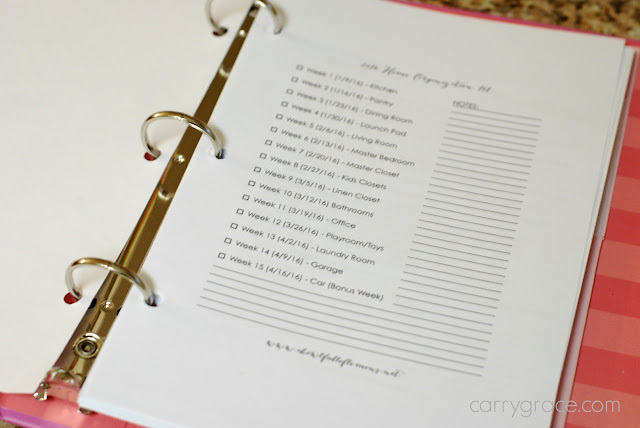 There is a schedule, free printables that include check lists and detailed instructions, and plenty of inspiration. You don't really have to plan anything out on your own before you begin. Toni did all of the planning, You just have to follow the plan. Toni also has a beautiful new book (not an affiliate link) available that covers everything you need to complete the challenge plus tons of tips and projects. I am looking forward to ordering the book very soon. Make sure you go to her website for complete details of the challenge. Today starts Week 1 - The Kitchen. My kitchen is pretty organized as it is, but there is always room for improvement. I do have one cabinet that is kind of bad. 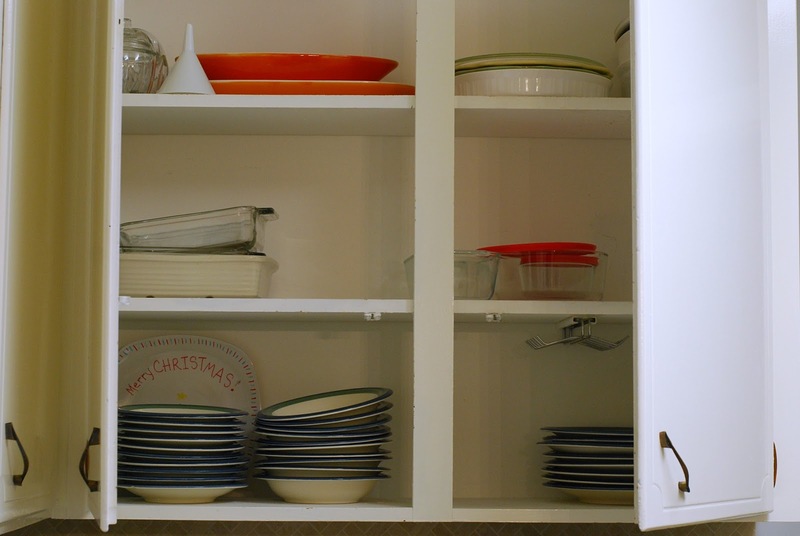 I am looking forward to finally lining my upper cabinets and purging some items that we didn't use throughout the holiday season. I'm sure I will come across other items to get rid of in the process. I will be sharing my progress here each week as well as on my YouTube Channel. You can checkout my latest video to get a peek inside all of my cabinets before I get started. I love your house!!!! It's been a while since I've blogged, but I'm back...for now and I haven't popped over in a while...so, "hi"! Thanks so much, Leslie! It's so good to see you back. I'm still trying to back in the swing of things. It's been slow around here.